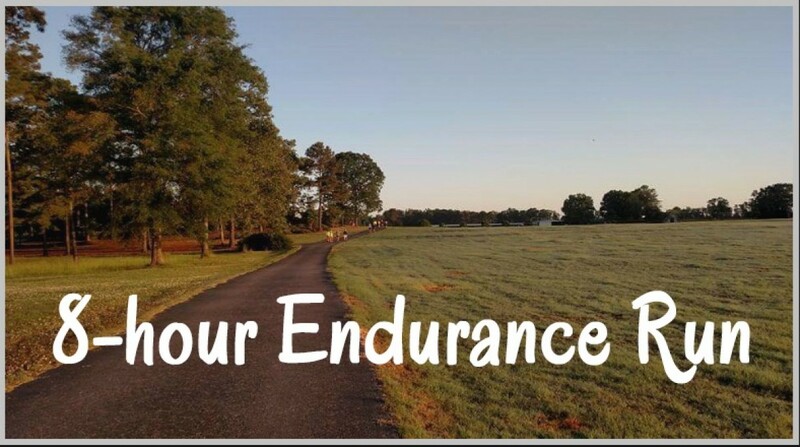 Darkside's 8-Hour Endurance Run takes place on the equestrian estate known as Bear Creek Farm in rural Moreland, Georgia. 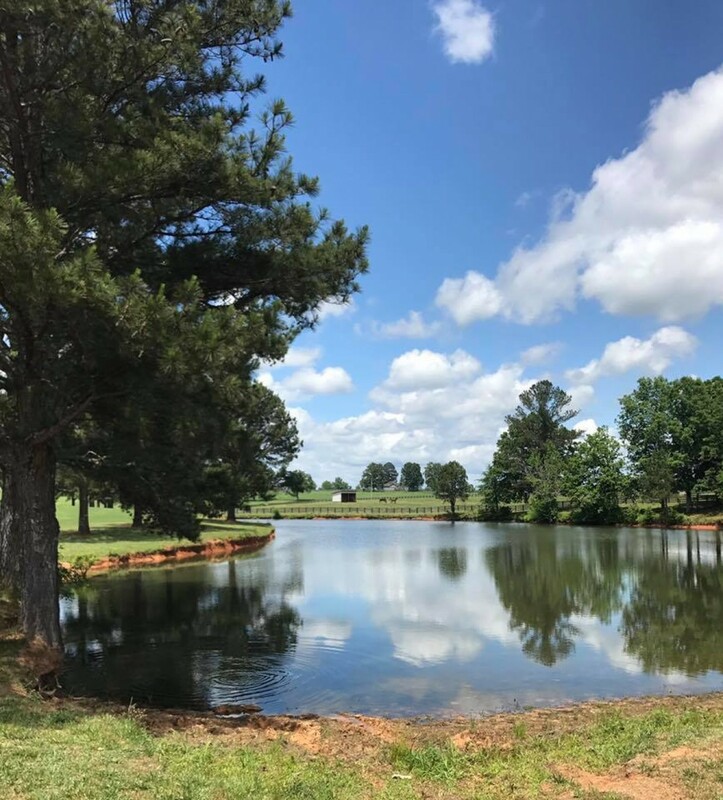 The gently rolling 1.02 mile course circles a private fishing pond and is surrounded by native pastureland and horse stables. Throughout the day, runners may see owners and trainers with their horses at the nearby stables and corrals. Bear Creek Farm is approximately 45 minutes south of downtown Atlanta off Interstate-85. Event starts at 7 AM on May 11, 2019. Paved loop around pond, with central aid station. Runners have set-up area under covered gazebo for duration of event. Start/finish in front of the gazebo.